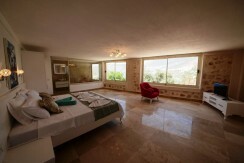 This villa really has been built and furnished with no expense spared; this property is ready for you to enjoy! 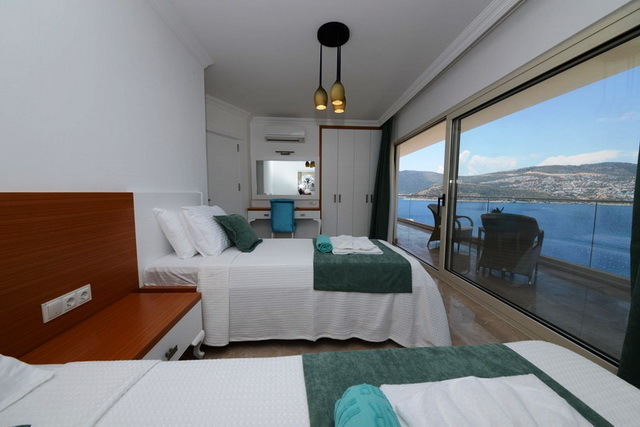 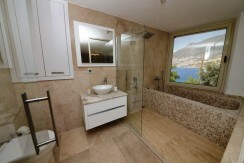 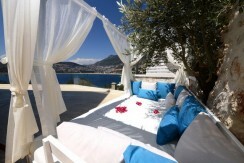 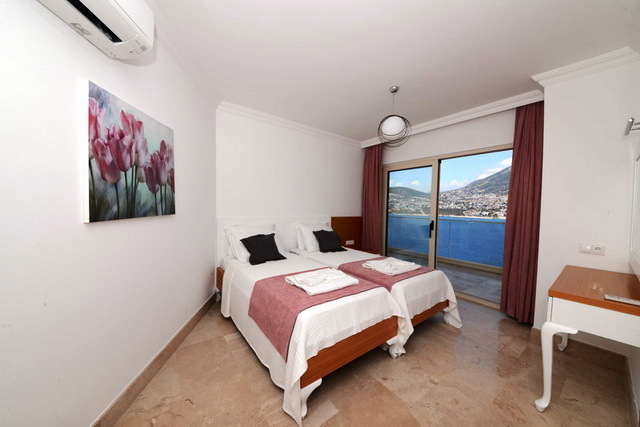 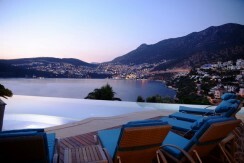 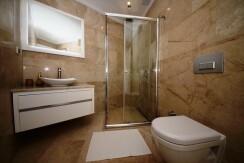 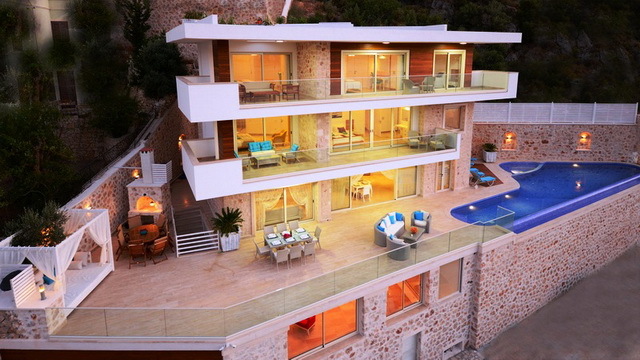 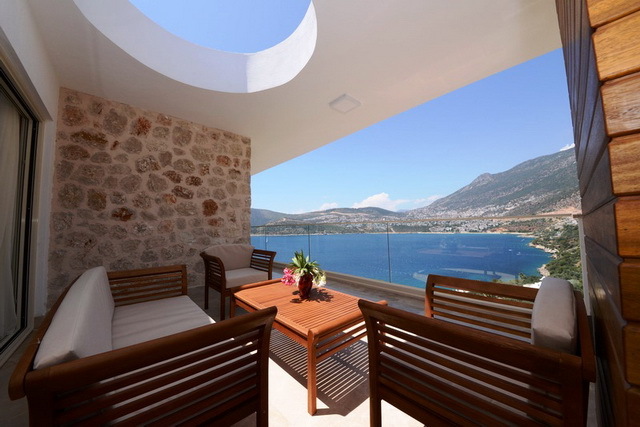 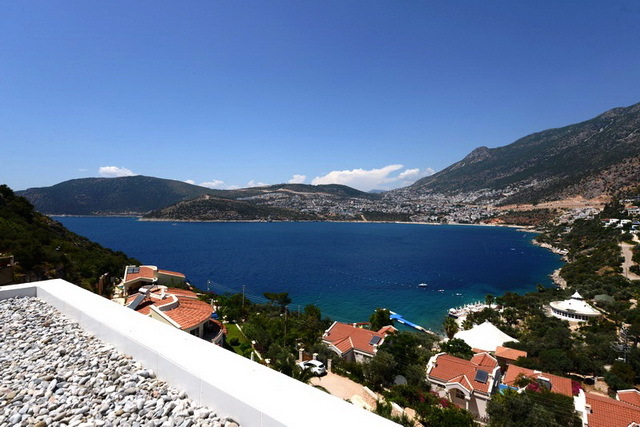 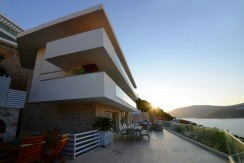 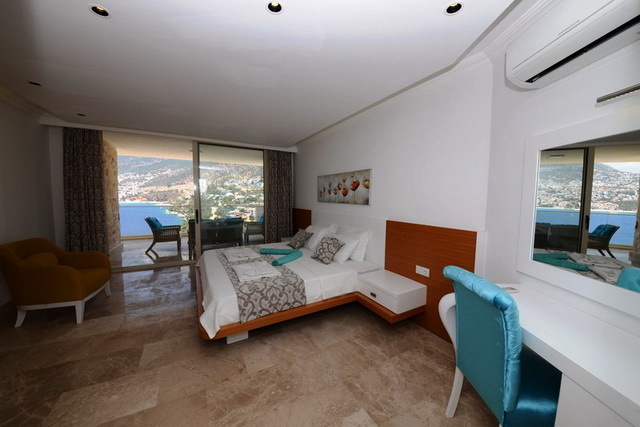 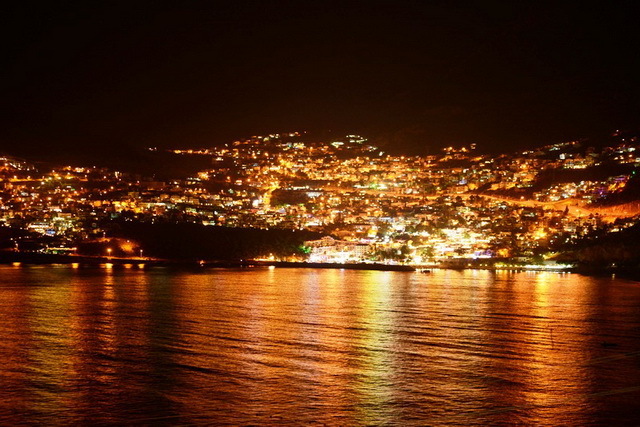 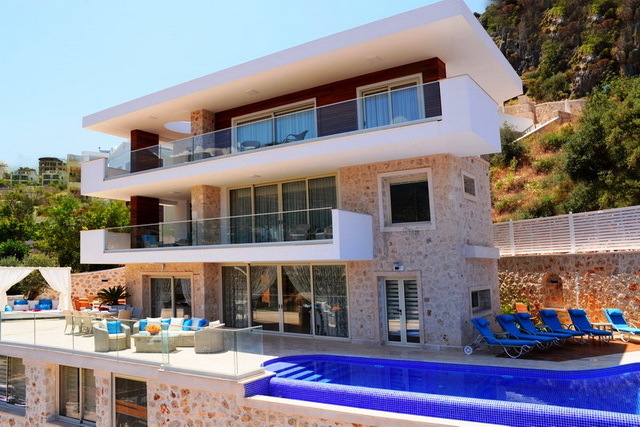 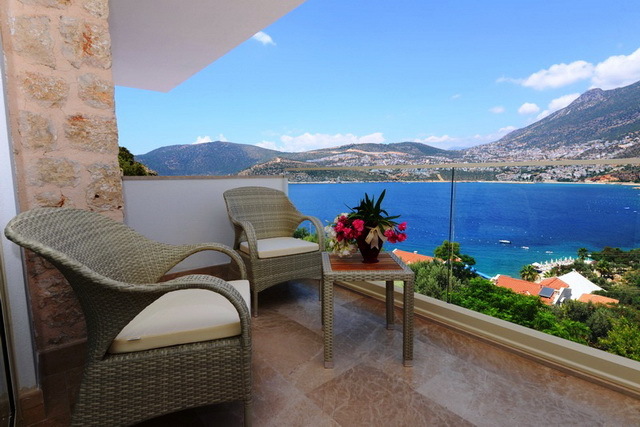 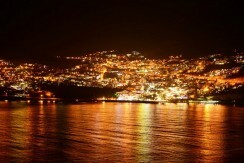 Newly completed this brand new villa is found in the Kisla region of Kalkan being just minutes from the sea. 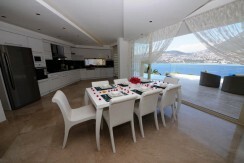 This villa has been designed with luxurious living in mind and boasts large internal living areas. 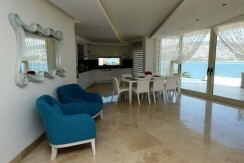 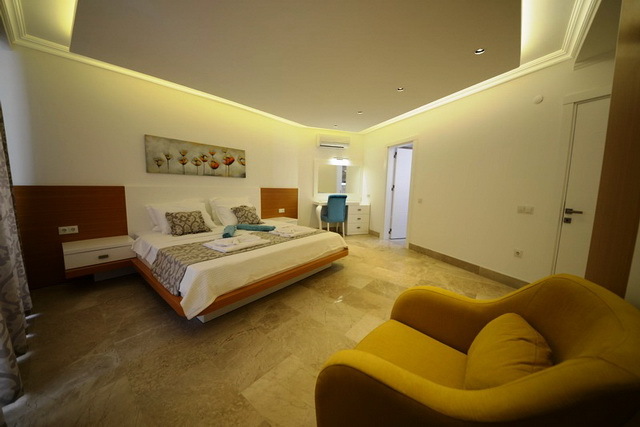 As you enter the villa you can feel the luxuriousness from its interior design and superior furniture. Wonderful fully fitted kitchen with all branded appliances and ample granite worktop surfaces. 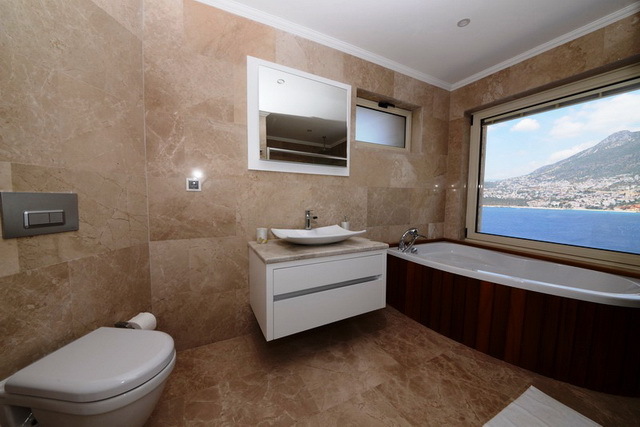 All six bedrooms have luxury en suite bathrooms finished floor to ceiling in high quality marble and top class fixtures and fittings. Every bedroom has access to large terraces with amazing views. 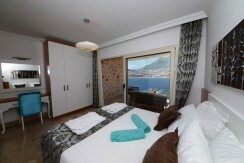 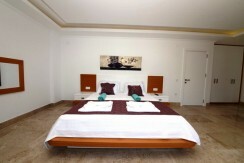 The bedrooms are furnished with built in wardrobes and well known branded furniture. The master bedroom has an en suite bathroom fitted with a Jacuzzi tub which has a fantastic picturesque window view. 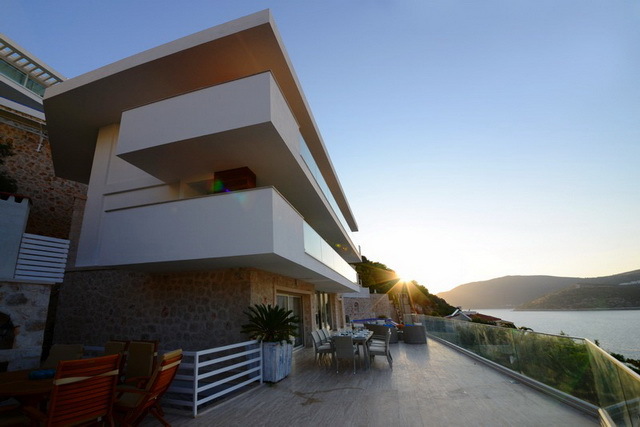 All the balconies are large and shaded spanning the front of the property and one side. 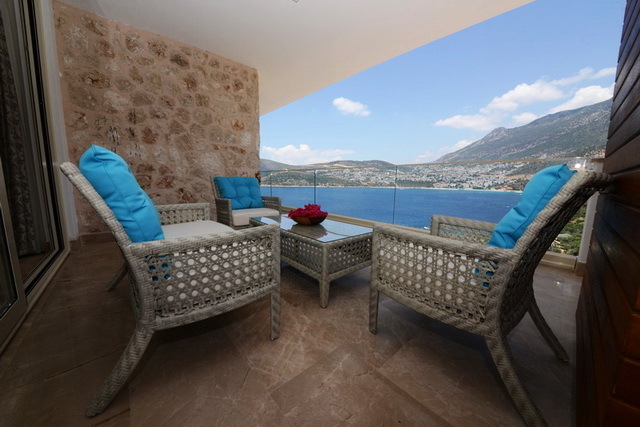 The outside of the property has lots of seating areas for relaxing during the daytime and also a shaded pergola, from the kitchen terrace is a lovely traditional stone BBQ for evening dinning. 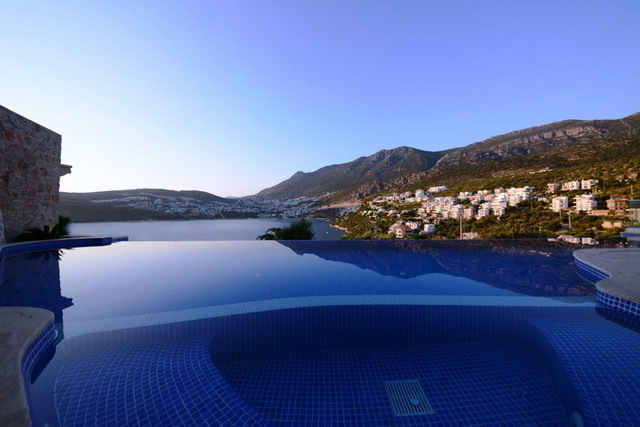 The large infinity pool has a sunbathing decked area with a separate Jacuzzi. 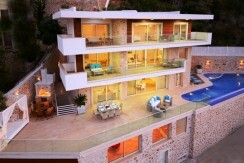 The villa also has a secured private parking area. 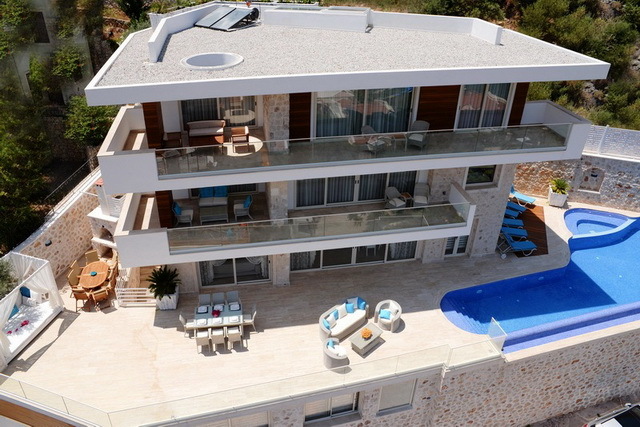 The villa is located a short walking distance from the sea and local restaurants, shops, supermarkets and beach; making this property perfect as a holiday home, or great for investment, as the location, views and size are the most sought after aspects for rental clients. 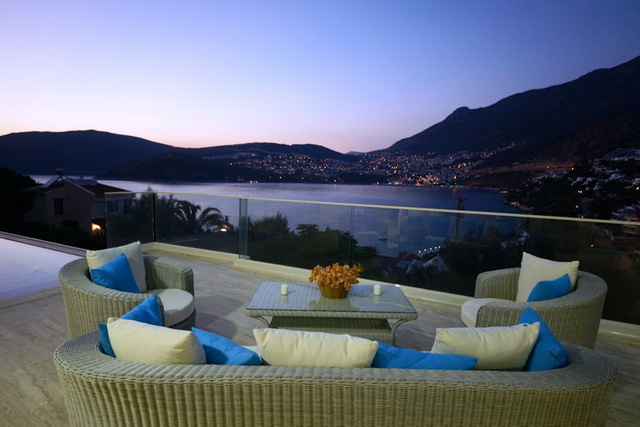 Recline, relax and enjoy the beautiful surroundings from your private terrace, this villa is unique in design and build, and is currently one of the most exclusive properties currently available on the market.